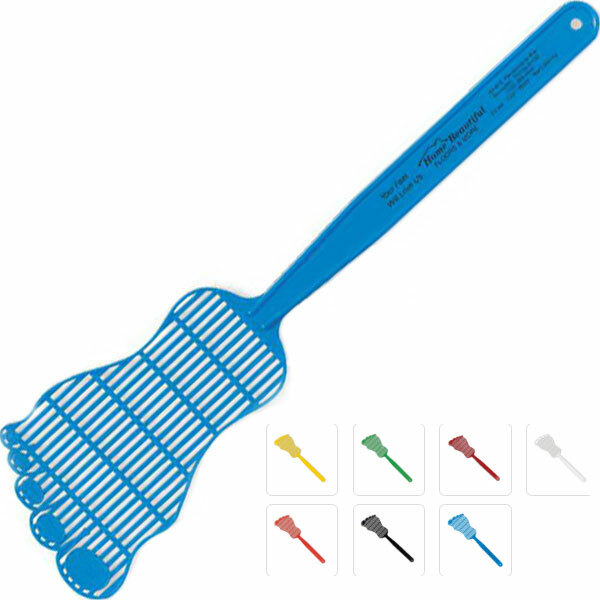 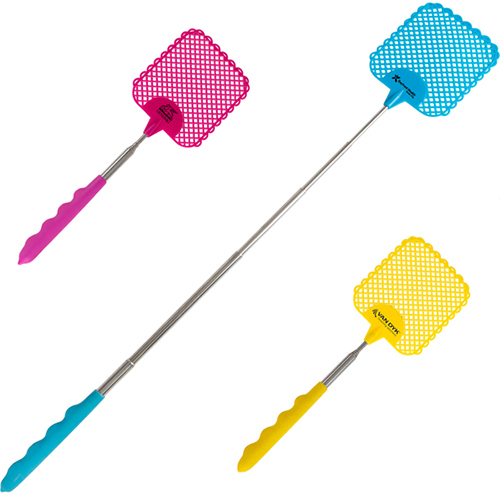 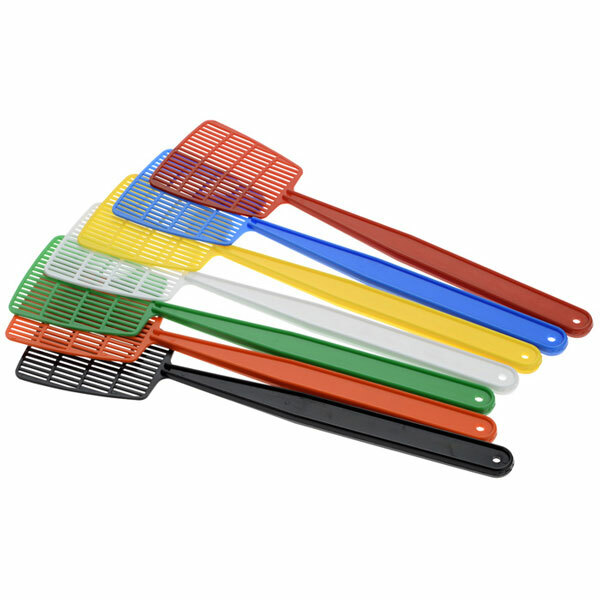 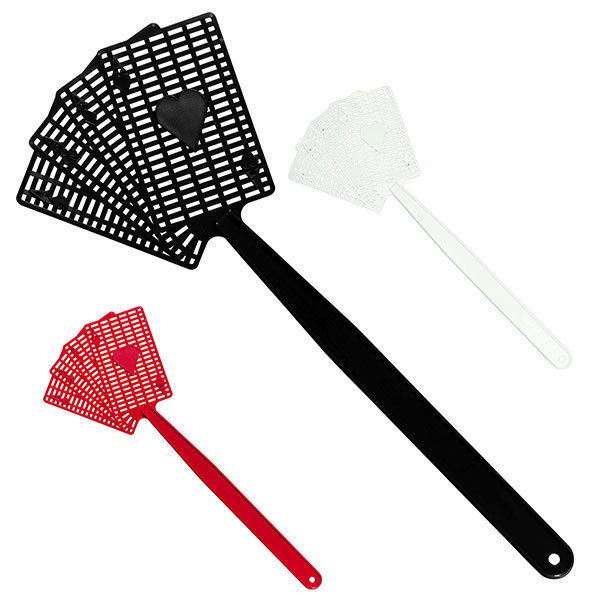 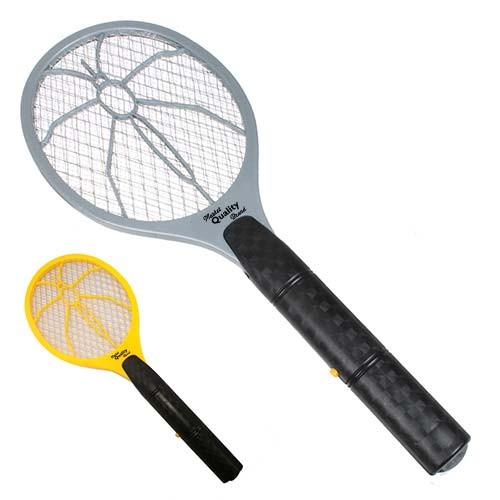 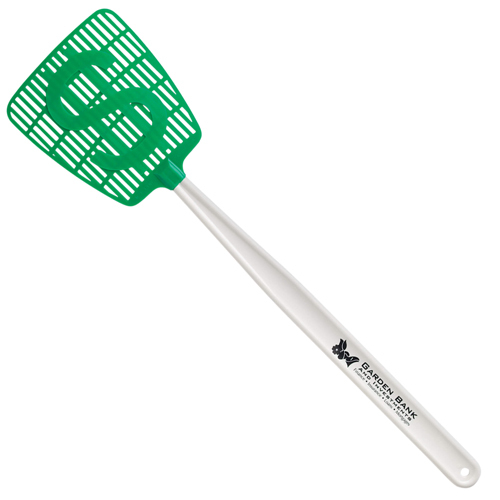 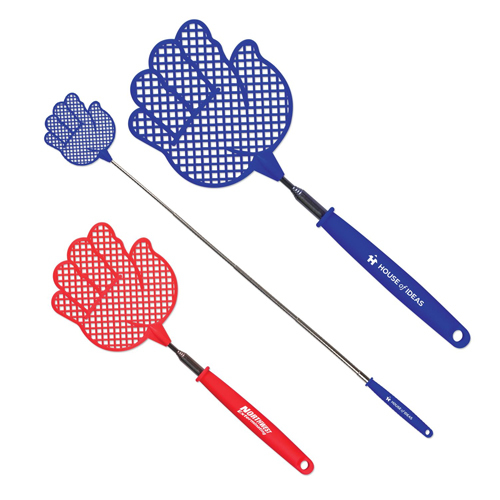 A promotional fly swatter is the perfect item to hand out for realtors while farming, giveaways, RV's, company picnics. 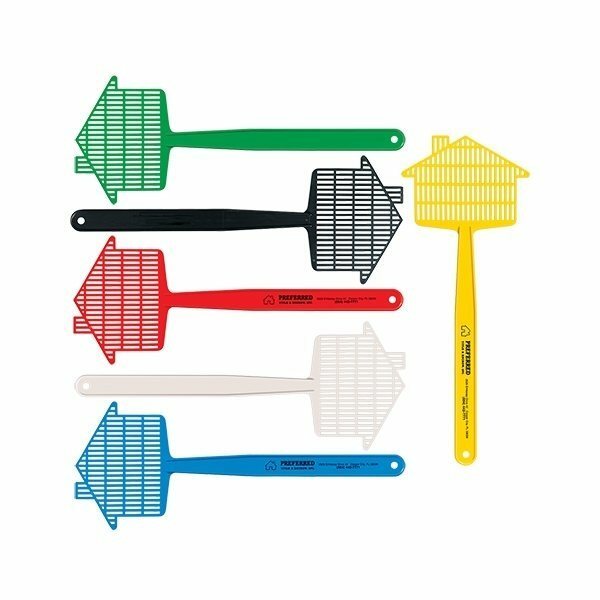 They are the best value for your budget. 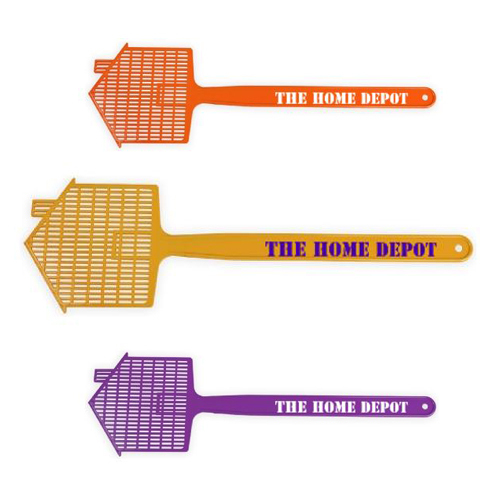 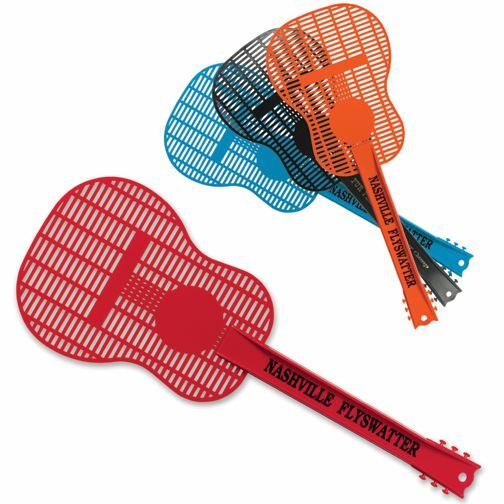 When those flying bugs start showing up as the weather heats up, a custom fly swatter will have everyone thanking you for this handy item. 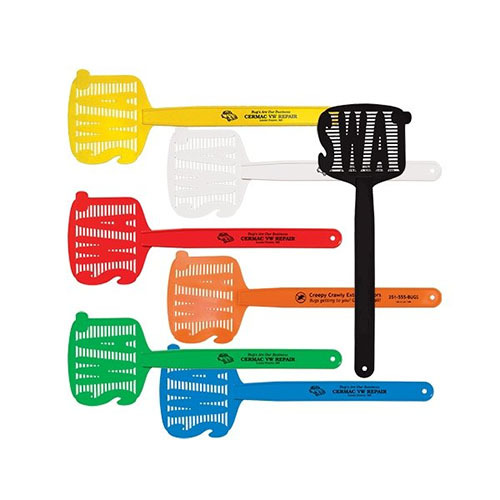 Promote your company every swat at a time. 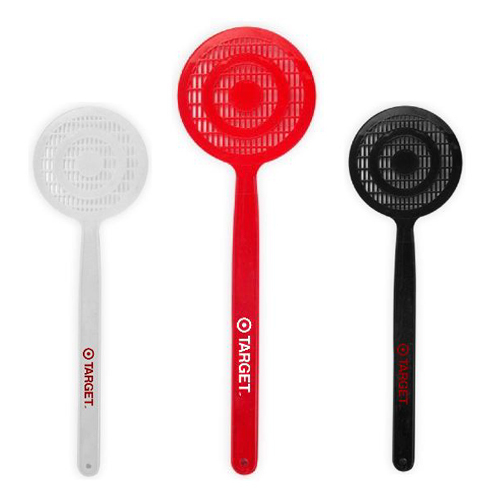 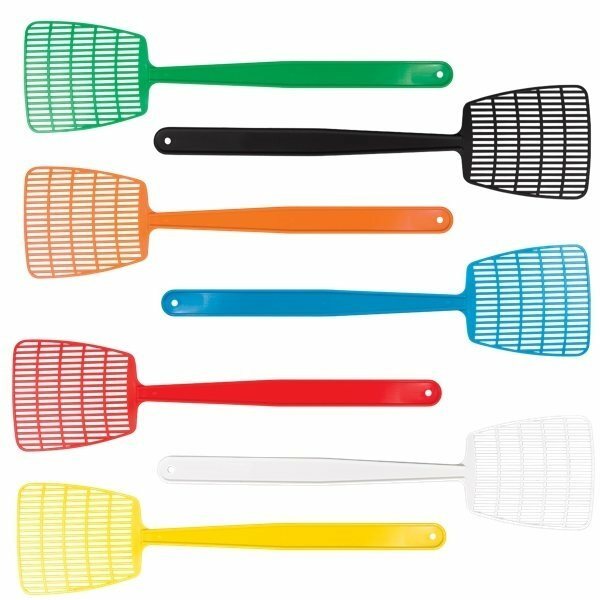 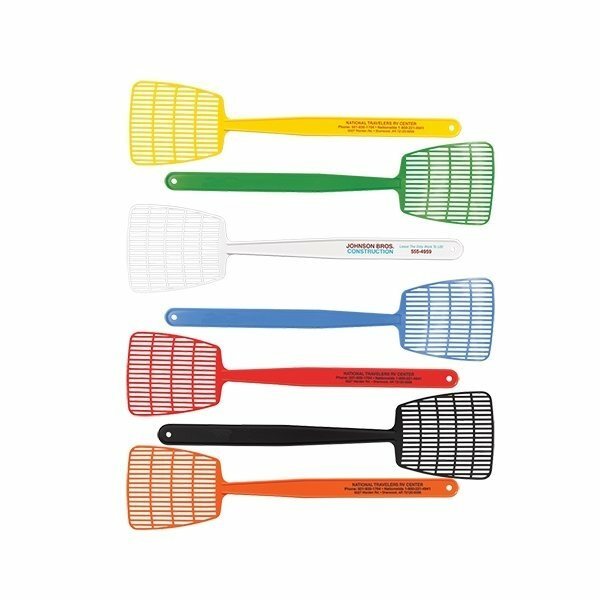 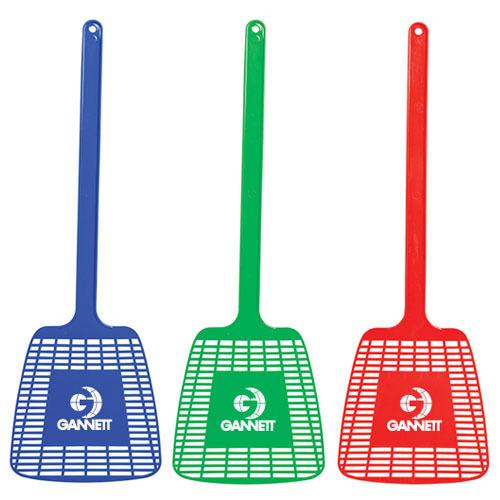 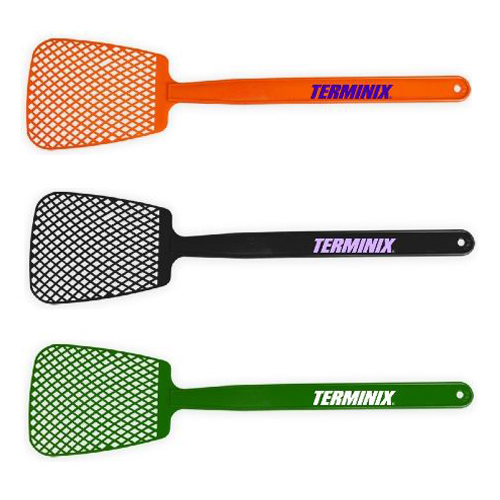 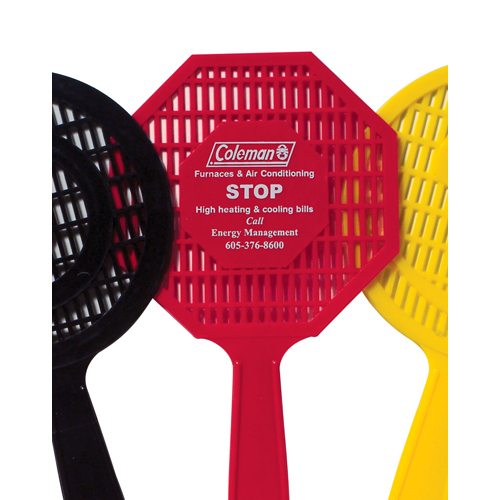 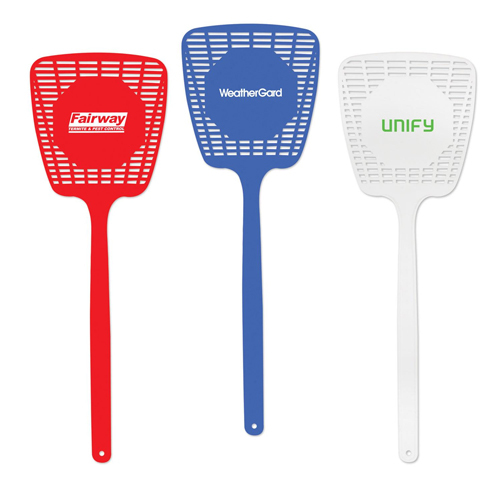 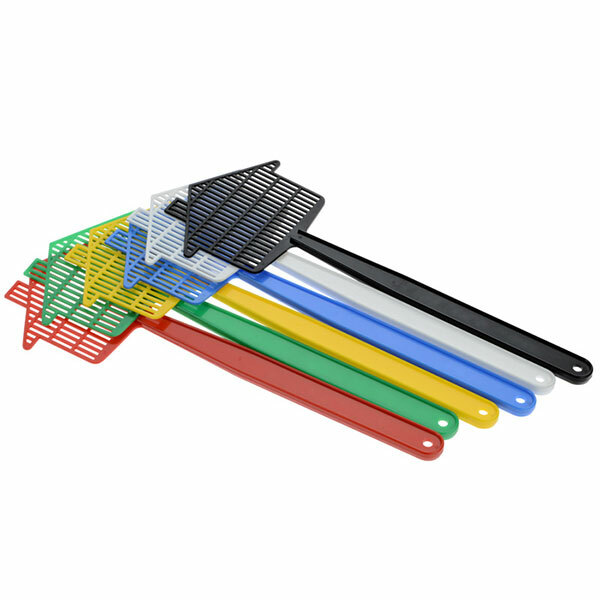 Our promotional fly swatters will fit your company branding needs, offered in many styles, such as stop sign, house, dollar sign, smiley face and other varieties as well. 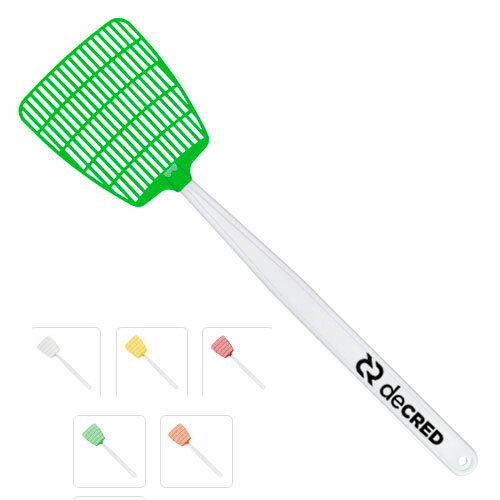 Gotcha, with our large or mini fly swatter.